Description: A collaboration brew between Vancouver-based Bomber and San Diego-based Stone, Blood from a Stone is a rye-based India Pale Ale that combines hops and yeast from the US, malted barley and rye from Canada, Australian hops, and German and Belgian malts to achieve a beer that is truly international in character. Tasting Notes: As combination beers go, this was definitely an unusual experience. 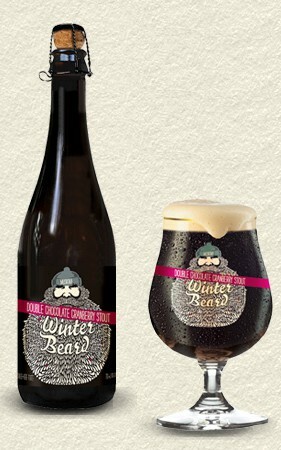 It started with a fruity, richly malty nose which gave way to an unusual flavor. Here, the combination of rye and European malts, along with a heavy dose of Australian hops, made for a beer that had tons of grassy hop flavor, but also had some discernibly dry, ESB-like characteristics. Description: This is the breweries second regular release, and represents their take on a traditional IPA. The brew combines a pale malts base with a generous dose of Perle, Magnum, Cascade and Cluster hops. Tasting Note: This IPA is a bit was a departure for me, and was my long-overdue introduction to this brewery and its wares. Whereas most West Coast IPAs seem to be hopped with the 3 Cs these days – Cascade, Centennial and Columbus, which culminate in a mix of citrus and tropical fruit flavors – this one has some decidedly dry bitterness that put me in mind of an Imperial Pilsner or an ESB. Altogether, it manages to do the job of a good IPA, balancing a strong malt backbone with some rich, hoppy bitterness! 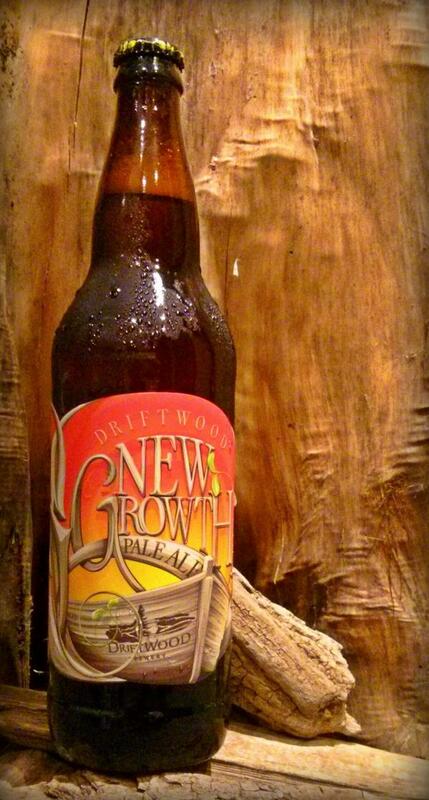 Description: Driftwood second seasonal release using Sartori harvest hops, which like its predecessor was made in honor of the return of locally brewed, hand-crafted ales. This time around, the beer is a sessional pale ale that is bittered using a combination of Centennial and Newport hops. Tasting Notes: One can immediately taste the presence of Sartori Centennial hops in this brew, which came through in the noticeably aromatic and powerful herbal taste, not to mention the notes of pine, citrus and grass present throughout. The addition of Newport hops, on the other hand, offers a layer of piney, resiny flavor not found in their Sartori Harvest IPA or in other Sartori-hopped ales. A good beer and definitely a must try for the hop heads out there!